Einstein is a young boy! 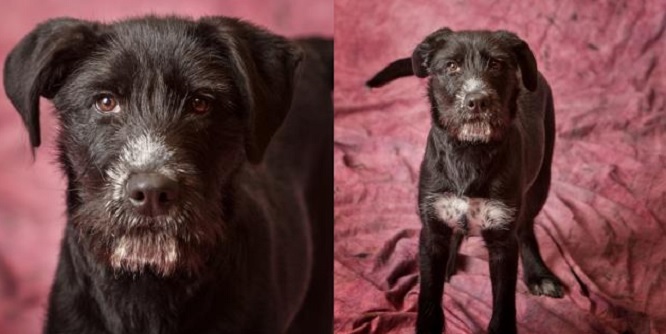 He’s only seven months old, and already the poor guy is looking for a forever family. 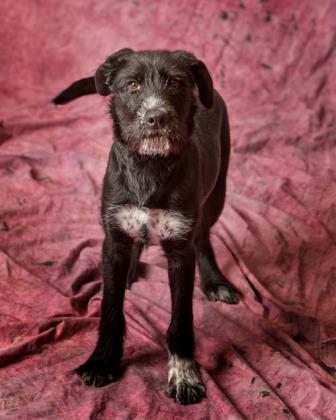 We’re proud to present him as our Life With Dogs Adoptable Dog of the Day, and he comes to us courtesy of the Rockingham-Harrisonburg SPCA in Harrisonburg, Virginia. Hello out there everyone! My name is Einstein, and it’s my very good pleasure to meet you! 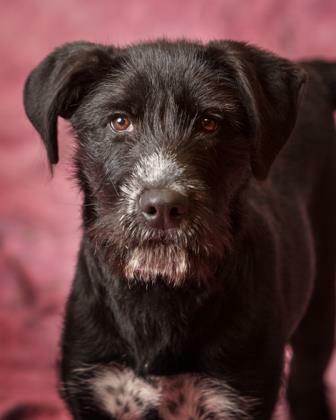 My good friends at the SPCA have been taking great care of me, and have promised to do everything that they can to help me find a loving an lasting forever home with a patient family that will take of me forever. 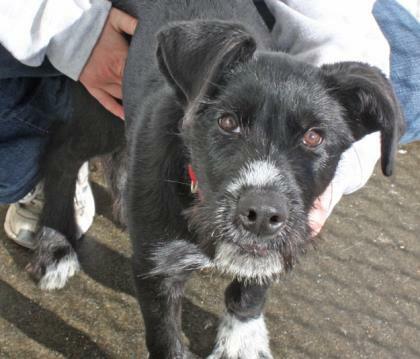 I’m a fun-loving doggie that enjoys tons of attention. I’m very active and love running and playing. I’m at a very critical stage in my development and I can be mouthy, so redirecting me with toys is essential. I could do with learning some manners, so I will have to go to a family that got a lot of patience. However, if I promise to try really hard and you put the effort needed in, I could be the best dog you’ve ever known. I’m not entirely untrained. I do know how to sit and listen better when you have a treat in your hand. I guess you could say I’m very “food motivated.” While I’m learning, I would do best in a home with adults only or children 12 and up. If you’re ready for my vibrant spirit, then come on down to the shelter and see me! To see my biography page on the Rockingham-Harrisonburg SPCA’s webpage, click here. To be taken to their Facebook page, click here. The shelter can be contacted by calling 540-434-5270, or you can get more information by clicking here.